Volunteers encompass the spirit of Saint Rose, and we are happy to have opportunities available for those interested in giving in a service capacity. Volunteering through the Saint Rose Office of Institutional Advancement includes our Board of Associates and Doctor’s Guild. 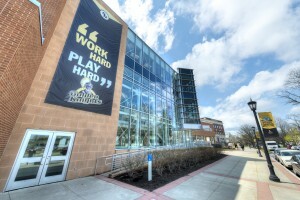 The Board of Associates works to increase the level of community awareness of The College of Saint Rose. 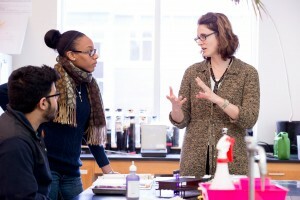 The purpose of the Doctor's Guild is to act as an association of professionals formed to reconnect with the sciences at Saint Rose.